Creativity within the wedding world is truly endless. 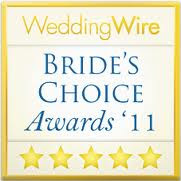 There are so many options to choose from when it comes to flowers,colors and styles. Arrangements have taken new heights (literally) and have become a work of art in themselves. 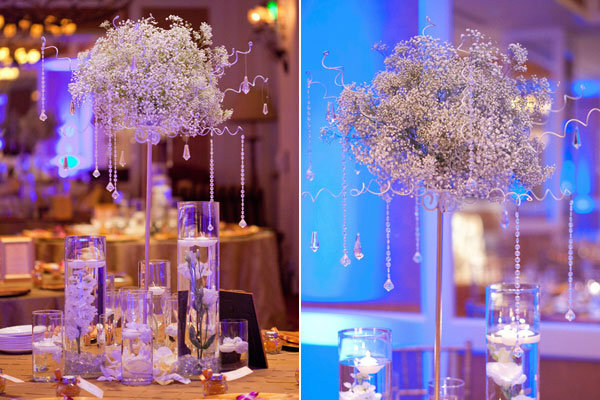 While our focus shifts to grand orchids and peonies galore, it's easy to lose sight of the simple beauty within "filler" flowers, more specifically baby's breath. 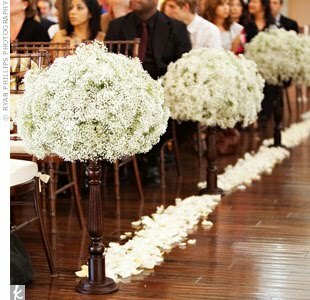 It is a great flower to use as a centerpiece, and I LOVE IT! Most brides do think of it as a cheap and not so pretty flower. 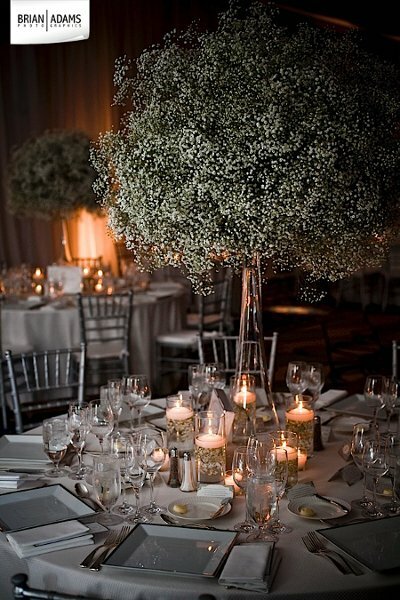 So, to the simple and elegant bride......We Love Baby's Breath when it is used in clutches.